When the Pedretti brothers started their business activity in 1968 they had a dream: to perform important works, exporting an absolutely unique material all over the world. The Vallecamonica Porphyry. The history of Pedretti’s brothers, begins from the deep passion for this stone and since they were kids, they worked in order to help their father Defendente, skillful stone cutter and constantly their main character during their way. 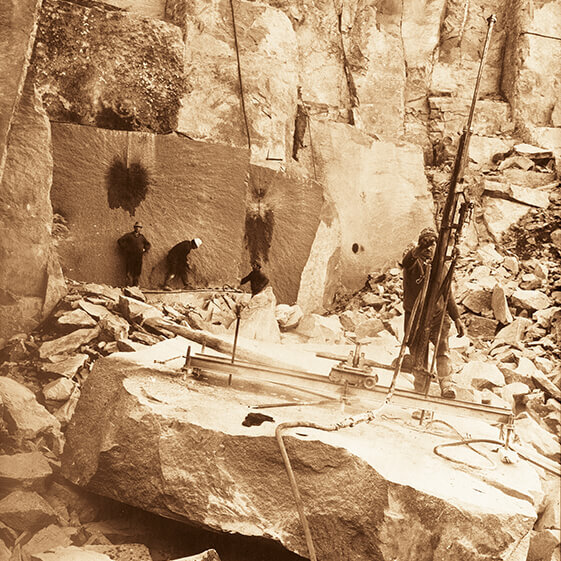 Simple guys and tireless workers, during their life in the quarry, they became real experts of the stone, by acquiring experience and tasks, improving the technique and finishing the method of the production. 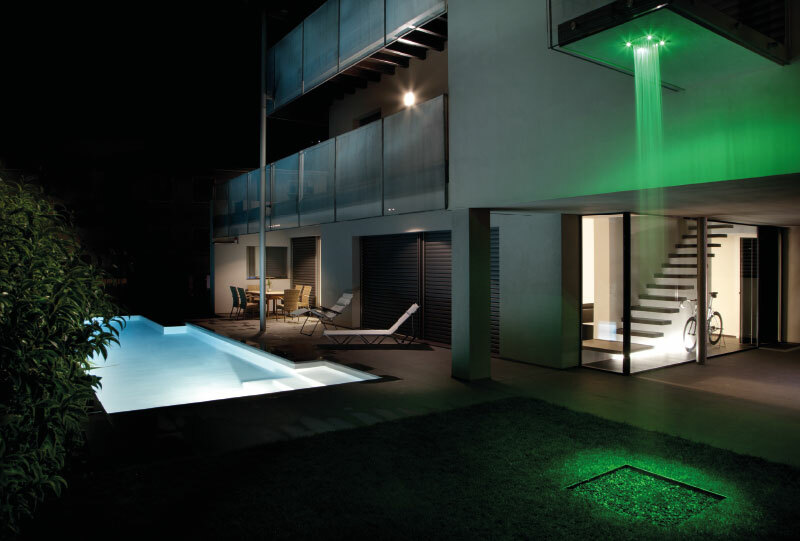 With the enter of technologies and tools always more original and integrating the work forces with new professionals figures, the Pedretti’s brothers, have been growing the company, by transmitting at their children, the passion for this activity. Today it is the third generation of the Pedretti’s family who guides the company, by realizing high quality products and obtaining prestigious identification and affirming themselves to an international level. 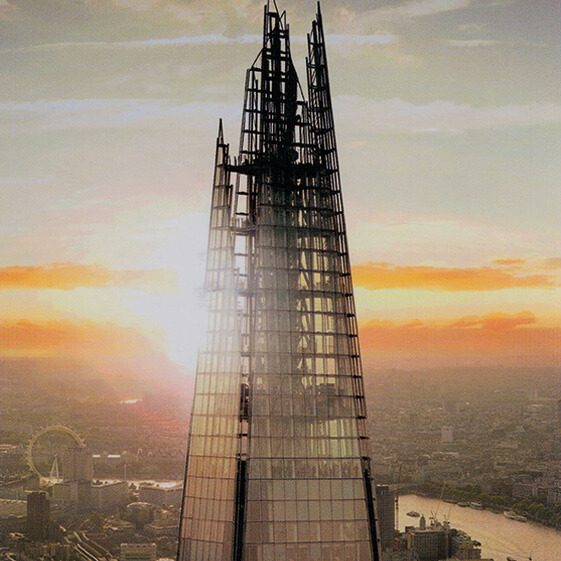 The Shard is a skyscraper in London, the third the most taller in Europe, realized by Renzo Piano architect. In the 32th floor you can find one of the most beautiful restaurants in London, the Oblix, realized by Claudio Silvestrin architect, who chose Porfido Pedretti as a partner in the realizations of the stone works. The stones used for Oblix are Vallecamonica Porphyry and Giallogiotto Porphyry.